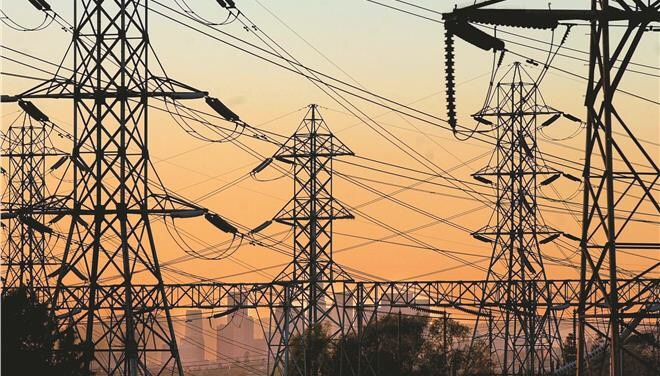 A new framework of rules on how to prevent, prepare and manage crisis situations in the event of an interruption of electricity production is being adopted by the European institutions, in order inter alia to enhance energy security within the EU. With the aim of achieving the so-called “Energy Union”, takes measures to enable Member States to assist each other in the event of a power crisis. “We will be better prepared and there will be fewer electricity cuts at peak times. I am convinced that this agreement will pave the way for a swift and successful conclusion of the negotiations in the effort to shape the electricity market”, said Elisabeth Köstinger, Austrian Tourism Minister. The electrical interconnection of the EU countries is an ongoing process. Therefore, when this process is completed, EU Member States will be better armored in case of extreme weather conditions, malicious attacks or lack of fuel. However, each member country will be required to prepare a risk preparedness plan, while the European Network of Transmission System Operators for Electricity (ENTSO-E) will develop crisis management scenarios for each of the EU regions and will identify the hazards faced by each region. Close coordination between Member States and all actors involved, as well as the preparation of risk readiness plans, will ensure that the Member States’ readiness is harmonized as much as possible.